Click here to see more wedding information, galleries and packages. Click here to see photo galleries and get pricing information on our classic photography sessions. Click here to see gallery images and get package information about senior sessions. Click here for more information about the wonderful Heirloom products and services we provide. I believe that photography reveals, that regardless of circumstances, life offers moments to us if only milliseconds of beauty that should be captured, cherished, preserved and remembered. Let me capture and preserve those moments for you. 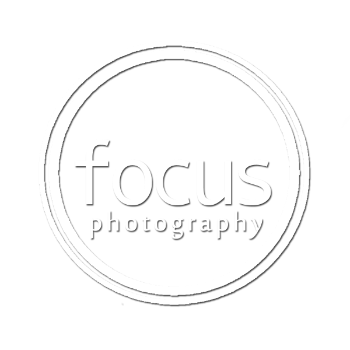 I'm Larry Odom, owner of Focus Photography. I have been a Little Rock, Arkansas + Dallas, Texas photographer for over 23 years. I specialize in the art of photography in Little Rock's surrounding area as well as Dallas, Texas. What I do is provide you with a wonderful, fun and creative photo session. I will capture those meaningful and amazing moments. I love the art of photography and everything that comes with it. From planning a creative and fun session to correctly lighting and posing the clients, photography is my favorite art form. To put it simply, photography is about the execution of proper technique, while producing a meaningful piece of art. But to me, photography is about art, love, passion, science, mathematics, planning, preserving and producing high-quality images that capture and portray every detail and emotion expressed. I’m honored that clients invite me to capture those moments. By approaching my work this way, the prints that I produce for my clients will be a piece of art to be handed down from generation to generation. Once you have chosen your favorite images, I will offer unique and high-quality products to showcase those images in whatever space you or those special to you, choose for their display. Not only will I give you prints, but I will also give you a DVD or CD as a backup to the heirloom I produced.